Digital brand development for EQWIP HUBs, a platform to transform the economic trajectory of youth around the world. 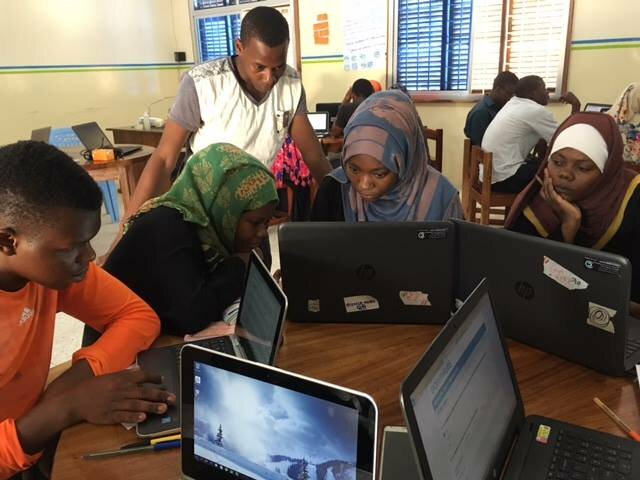 The initiative would bring together a global network of collaborators including: UN-Habitat, TakingITGlobal, the Education Development Centre and the Alberta Council for Global Cooperation to reimagining how young women and men nurture the tangible skills and resources needed to become valued economic players. I was tasked to create a brand identity for the digital design and aesthetics of EQWIP HUBS, a global youth initiative created by the Canadian government. I began the process by analysing other youth programs and branding in order to create a unique, connective look and feel for the organization. I then did some sketches of potential hub logos, focusing on simplicity and a global mindset. I then focused on using a vibrant and active colour palette for the majority of the design to allude to the Earth and the sense of energy and possibilities in youth themselves. The letter "i" in EQWIP HUBs is stylised as lower case to represent the individual person who is partaking in the program. 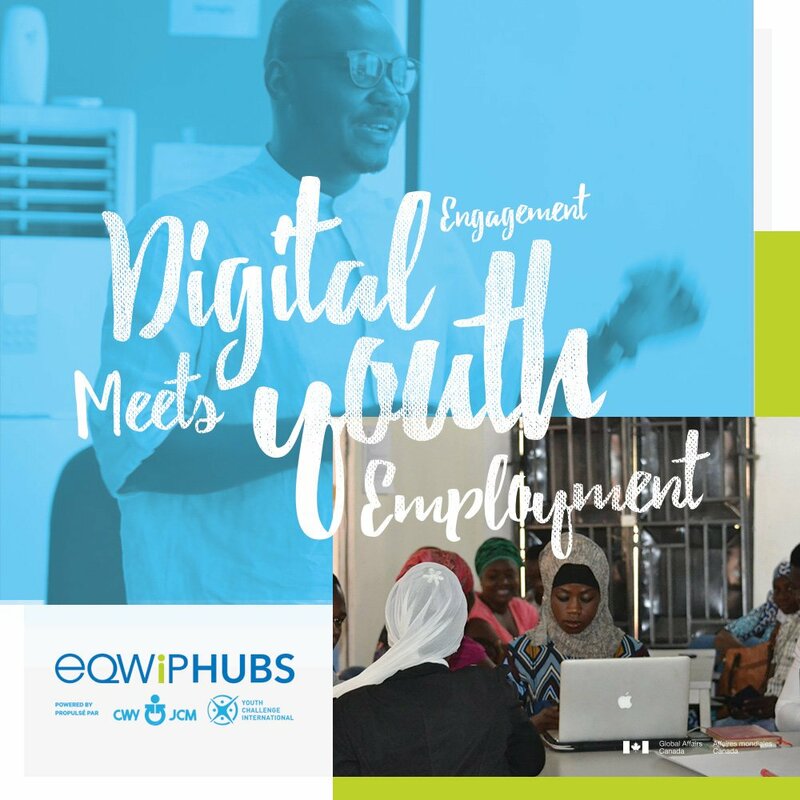 The photography that I shot for EQWIP HUBs are doubled as marketing and online content, showcasing youth engaging in what the program sets out to achieve: tech advancement, global community and personal empowerment. Alongside candid photography of youth working in the physical hubs itself - I also directed and managed promotional shoots featuring notable leaders and mentors from the EQWIP HUBs community. A modern and universally engaging brand identity for this global youth initiative program.